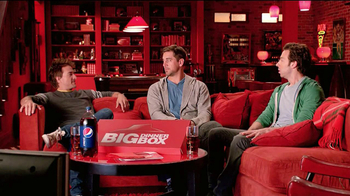 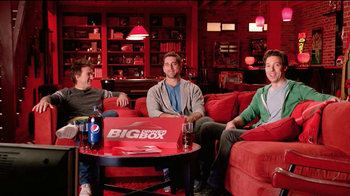 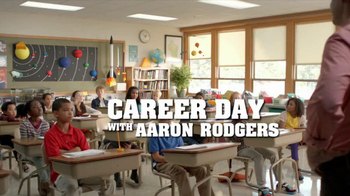 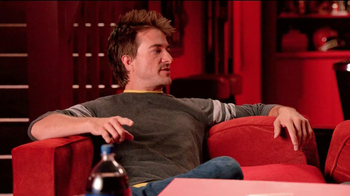 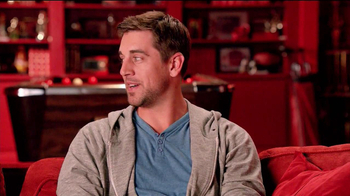 Join Aaron Rodgers in the awesome man cave. 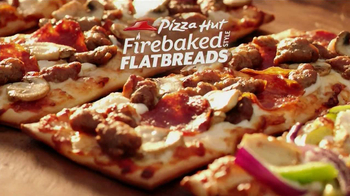 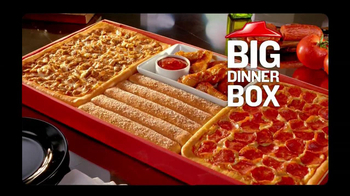 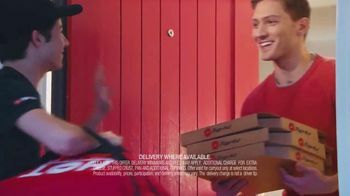 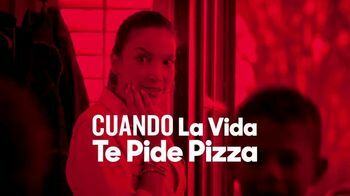 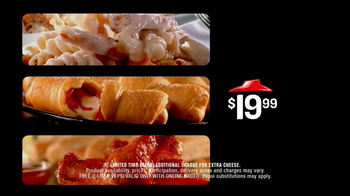 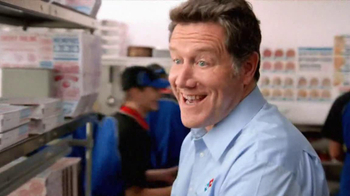 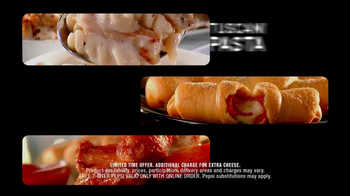 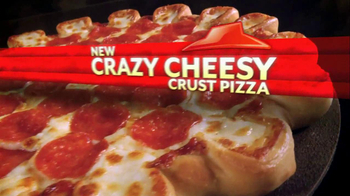 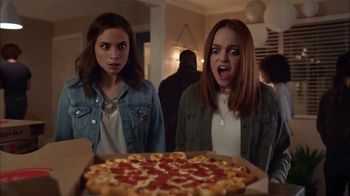 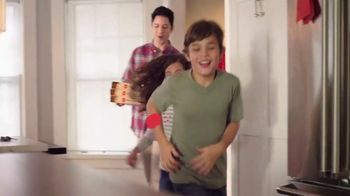 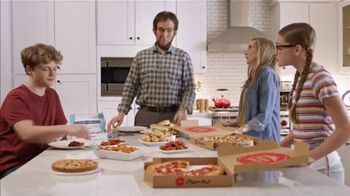 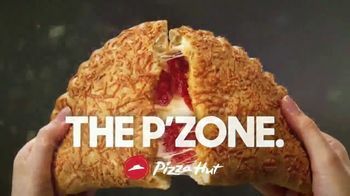 These guys are ready to devour the Big Dinner Box, which combines all your Pizza Hut favorites. The experience is so epic, they want to move in.